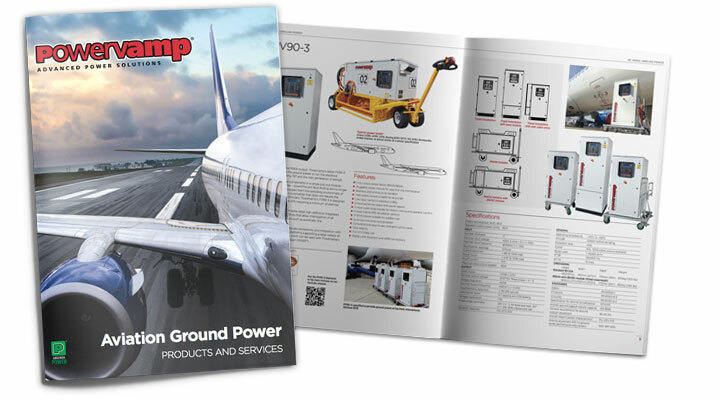 Powervamp is proud to announce the launch of its new aviation brochure showcasing the latest generation of ground power units. 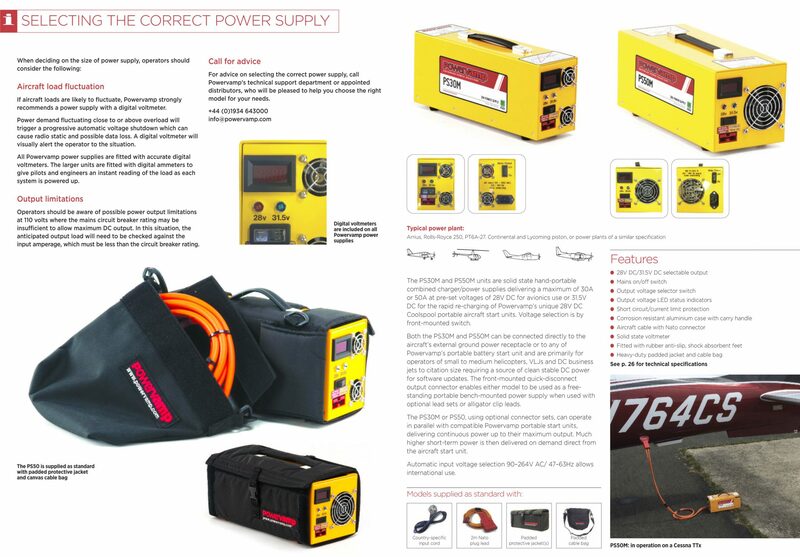 The comprehensive brochure includes detailed information on technical specifications, services offered, as well as new gallery pictures and advice on choosing the most suitable ground power unit. 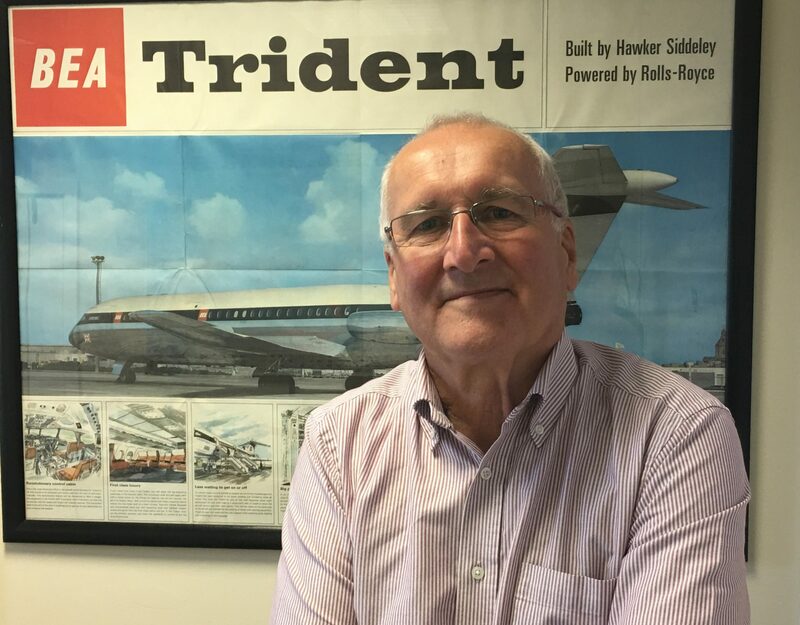 Richard Roller, Chairman and founder, was asked to comment on the years of continuous development as well as the company’s core values that have helped it achieve its enviable reputation for quality and customer support. “Since forming Powervamp almost 25 years ago, like anyone working in aviation for many years, I have witnessed massive changes in every area – from the weather and its effects on equipment design to the quality standard and high levels of power required to run today’s AC and DC aircraft. The performance demands on equipment have never been higher, and with them come the need for outstanding product reliability and support. No matter what size a manufacturing business is, it is the product quality, product performance and product support that create and build its reputation. As a business grows, it is essential that management invest in the direct and indirect overheads of the business if it is to maintain that reputation and competitive edge in the market. Since the beginning, Powervamp product quality and customer support have been the key to our growth, with repeat business confirming the success of our strategy. Maintaining our reputation and developing new products have demanded continuous investment in every area – factory space, production staff, development engineers, expensive test equipment, a rapidly expanding installation and service team and a growing administration and management team to run the business. Today, as a private company owned by its directors, Powervamp is not constrained by today’s corporate reporting culture or driven by the need to maximise shareholder returns at the expense of product quality or service. For us, it is the customer who is always first. That is how it was when I started the business in 1993, that is exactly how it is today! 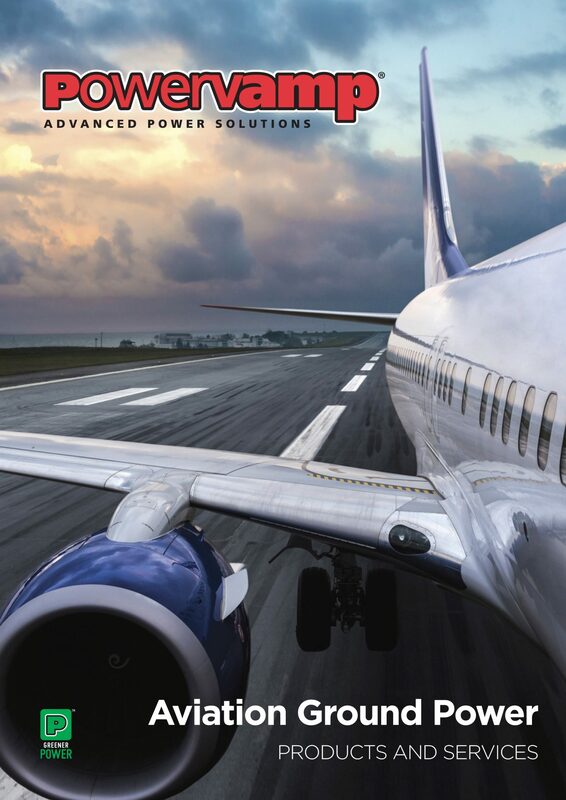 From headquarters near Bristol to the west of London and our R&D and manufacturing site of 20,000 sq ft near Luton, north of London, Powervamp now sells to more than 60 countries through its agents and distributor network, supplying the world’s busiest airport and major airlines. With our highly skilled development team, we are proud to be the UK’s sole designer and manufacturer of 400 Hz solid state frequency converters and specialised DC power carts – a position which ensures that we retain complete control over quality, spares and support. 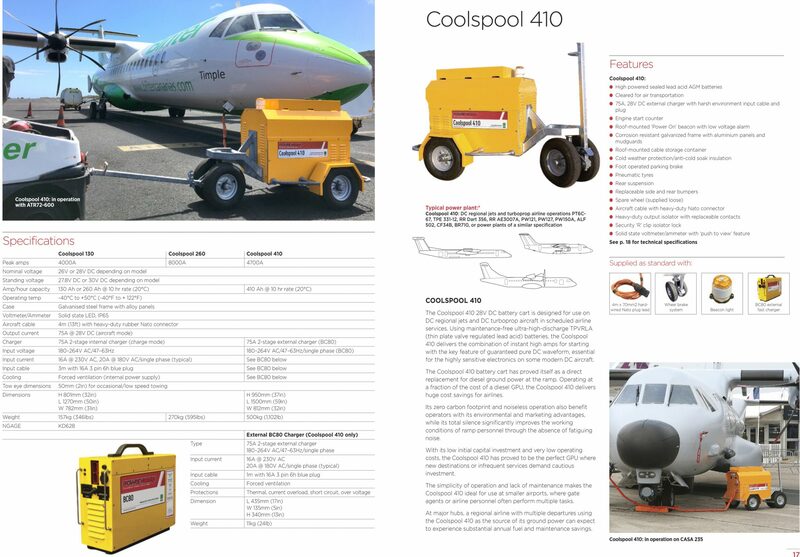 Download our aviation brochure here.